My lessons. My life. My legacy. His Story. Today as I lay down trying to ignore this aching kidney pain, I’m not ignoring the plight of millions worldwide. We may not know them by name, or even recognize their faces but we could be one of them… In the wrong place at the wrong time at the hands of the wrong people. I can’t imagine. 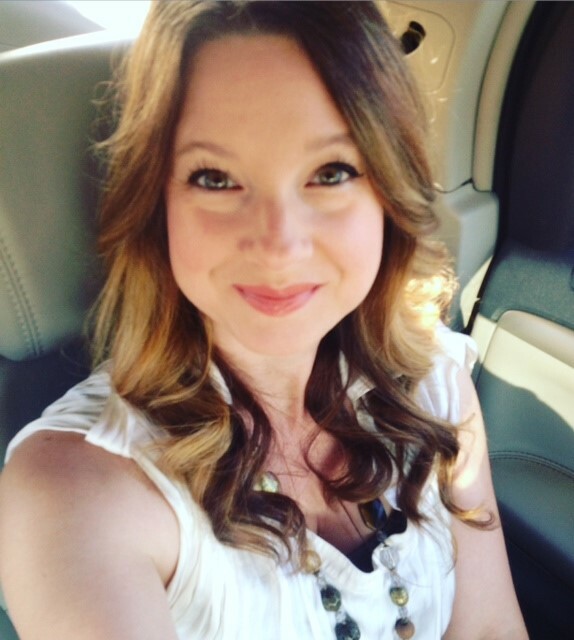 Even recently one of our local youth went missing, and many of us realized just how close to home it is… And how unsuspecting our kids are. And I will. As far as I am able, as long as I am able, as much as I am able, I will protect my children. I am their parent. Yeah, that scares the mess out of me at times! And I fail everyday in some way, but it’s a responsibility I don’t take lightly. We can’t take our children lightly. We can’t assume they are safe. We can’t. Because millions of eyes stare back at us and ask, “Why didn’t you protect us?” And I can’t bear the thought that one of those sets of eyes would ever be hers. But Daddy God hears those cries every night, and every sleepless night they cry out to Him. 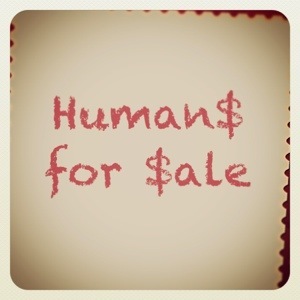 Humans for sale. That is shocking enough. Children for sale. That is horrific. But not our children. Tell that to a mom who hasn’t seen her teen son or daughter since Christmas. Well, its rare. Not as rare as we might like to think. We dismiss the runaways and the homeless. Why? Because their lives are less meaningful or valuable? No. A life is a life – age, social status, color, or culture hold no bearing on its value. And those of us that turn a blind eye are no better than abortionists. That’s a stretch. Is it? You’ve neglected valued life and by doing nothing you have allowed it to be taken, painfully, terrifyingly, and endlessly time and time and time again. We answer to God their cries of “Why?” and when we answer “Am I my brother or sister’s keeper?” Do you think we are dismissed? No. God hates slavery. So much so that He laid siege and havoc on Egypt because of their cruel and inhumane treatment of Israel’s defendants! So much so that He declared through Christ He was setting the captives free! And through Paul He declared that there is no distinction between the slaves and the free. He desires to see us all set free… And He has made us a part of that plan. Not just for the lost, but we are called to bring justice to the unprotected and captured. There are worst things than death. Slavery is one of them. If we can’t protect them, we must rescue them. Start by being educated.